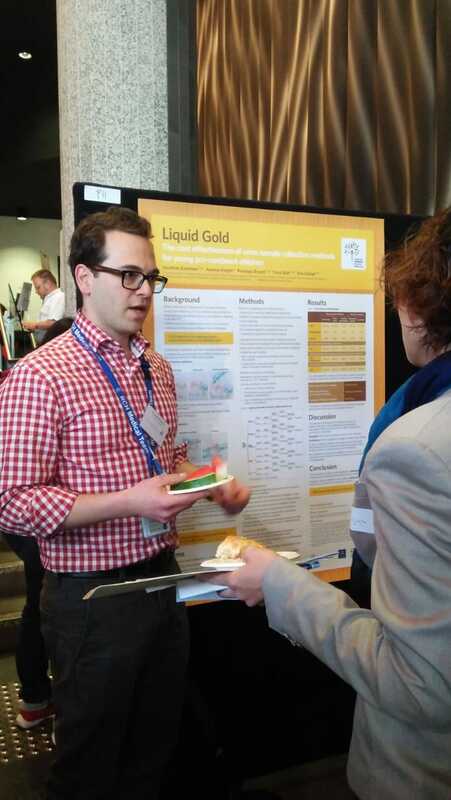 The Best Poster Prize and Audience Choice Poster Prize were awarded to Jonathan for his ‘Liquid Gold’ health economic analysis. 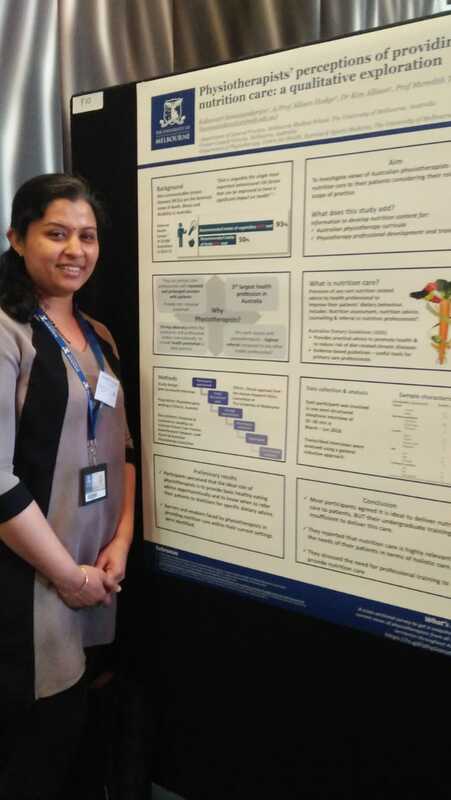 Department of General Practice PhD students presented their research at the Faculty of Medicine, Dentistry and Health Sciences (MDHS) Early Career Research (ECR) Network Symposium in October. 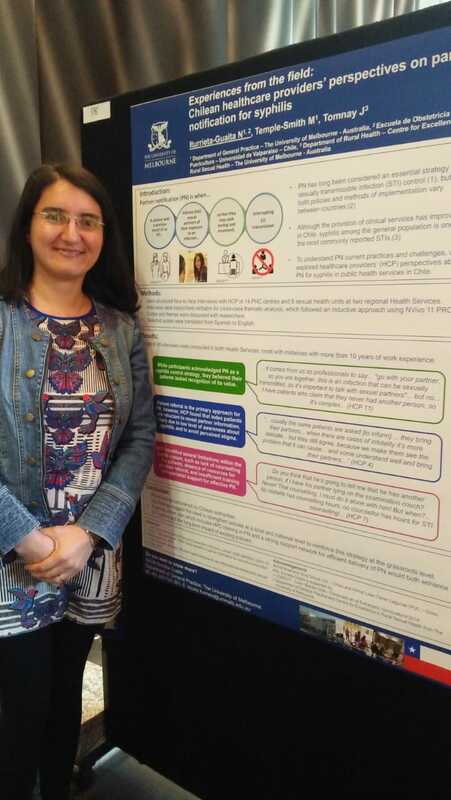 Kaleswari Somasundaram, Nicole Iturrieta and Jonathan Kaufman all had poster presentations which were well received, with a great day of presentations from final year PhD students and early career researchers from across the faculty. The MDHS ECR Network is an ECR run group within the faculty, who run many interesting training and networking sessions throughout the year, as well as the research symposium.